MOTIVATED SELLER! 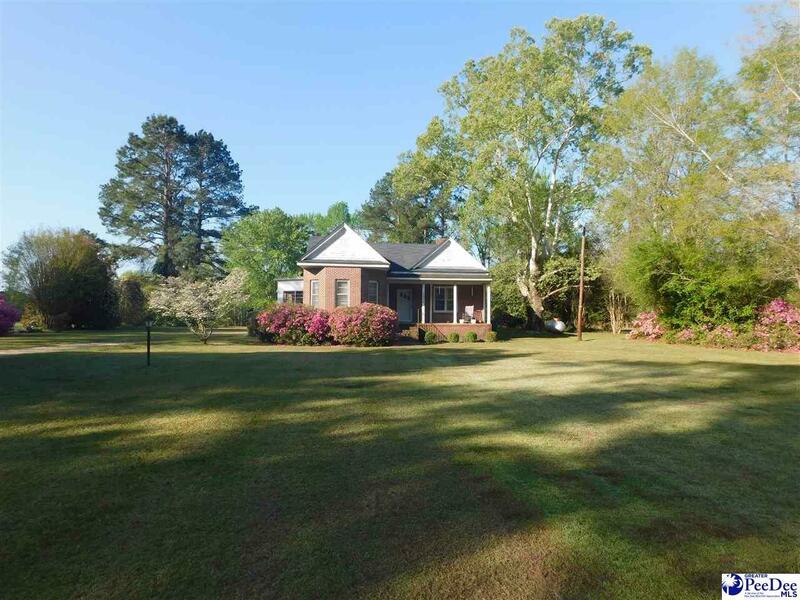 Older home in the Sardis Community available situated on over one acre lot. This home offers 3 bedrooms, 2 baths, living room, dining room, den and kitchen/breakfast room combination. Incredible old barn at the back of the property. No additional acreage available with this property.